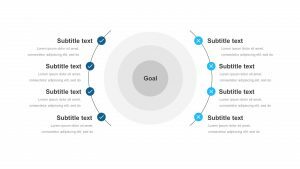 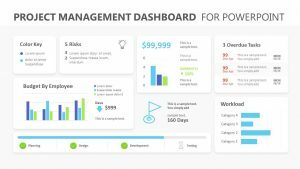 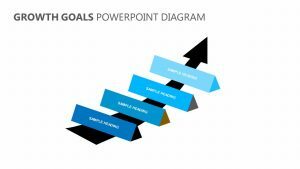 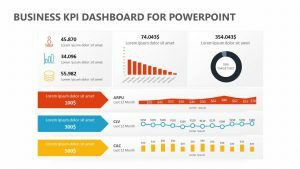 When you need to get your team or employees back on target with their goals, you can use the Key Metrics Dashboard for PowerPoint to remind them of the most important metrics and to review how the team has been doing with them. 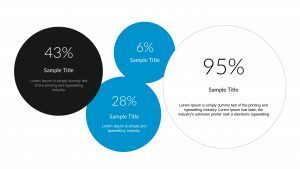 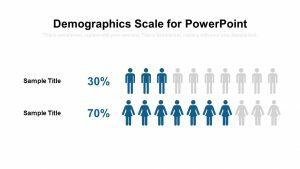 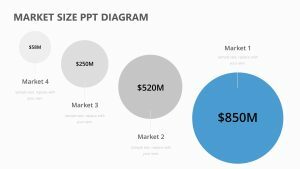 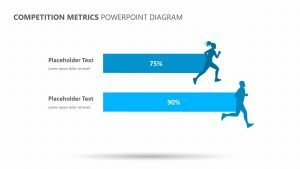 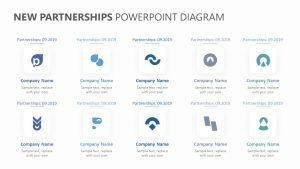 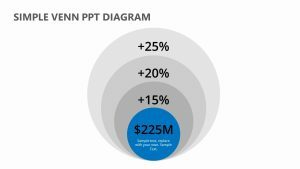 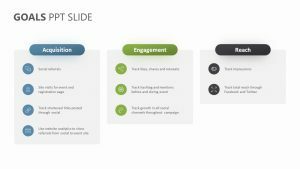 The Key Metrics Dashboard for PowerPoint isÂ a pair of two totally editable PowerPoint slides that let you change the text, colors and any icons. 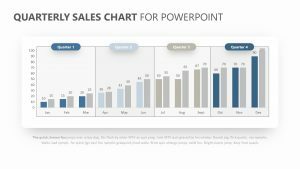 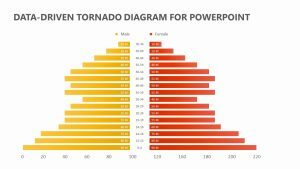 These slides let you create line or bar graphs as you wish. 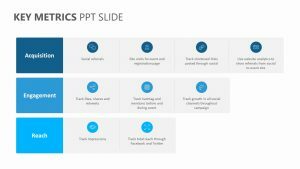 You can also add percentages to different metrics and highlight each one as you go to make it simpler to read.